Monkey Studio founder, maintainer and the most active developer. A guy who knows Qt better than its developers do. Windows packager. Creator of literate programming functionality. 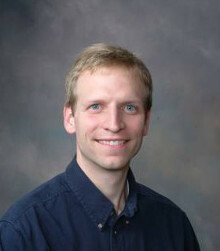 Assistant Professor at Department of Electrical and Computer Engineering, Mississippi State University. RPM spec author. Fedora packager. Early adopter. The most active user. 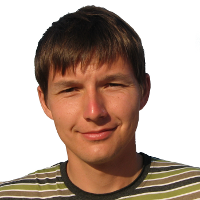 Generaged huge amounts of useful bug reports and feature ideas.